Dedication and utmost commitment for quality has made Security Garage Door Repairs reach where it is now over the course of ten years. 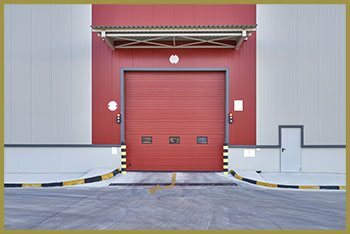 Today, Security Garage Door Repairs is Fort Worth, TX’s best and most called upon commercial garage door service agency that is in business relationships with several official clients, commercial spaces, industries, offices and more. We utilize the exceptional knowledge that we have gained over the decade and offer multi dimensional solutions that meet the diverse needs of our commercial clients and match the industry standards as well. Security Garage Door Repairs has always been the top choice for clients who’re looking for a custom built specialty garage door. We also offer regular maintenance check at periodic intervals and also upgrade worn out doors, old opener mechanisms and create a more robust system. We take great care to select our components that we use and settle at nothing less than the best. 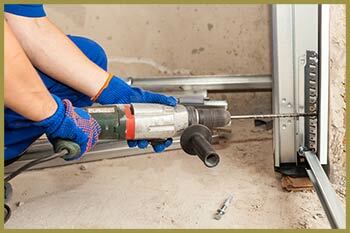 We understand how a snapped off chain can cause your garage to shut down or malfunction disrupting your daily work. 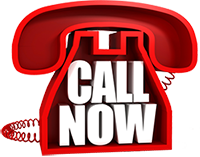 And for this reason our experts arrive at your place and resolve any issue that you might have quickly. The size and style of the garage doors that you may need to install to increase the safety, protection and durability of your firm against possible threats or unauthorized entry or even daily use depends upon the requirements of your business Commercial garage doors should be built to last long and withstand everything and so you need Security Garage Door Repairs to help you craft a sturdy and robust door system that will last for years without a hitch. All our doors are of superior quality and the parts and components that we use are on par with the standards of the market i.e. they have a long life. Be it a full garage door repair or any spring replacement, we assure you that you will get nothing but quality services from Security Garage Door Repairs!